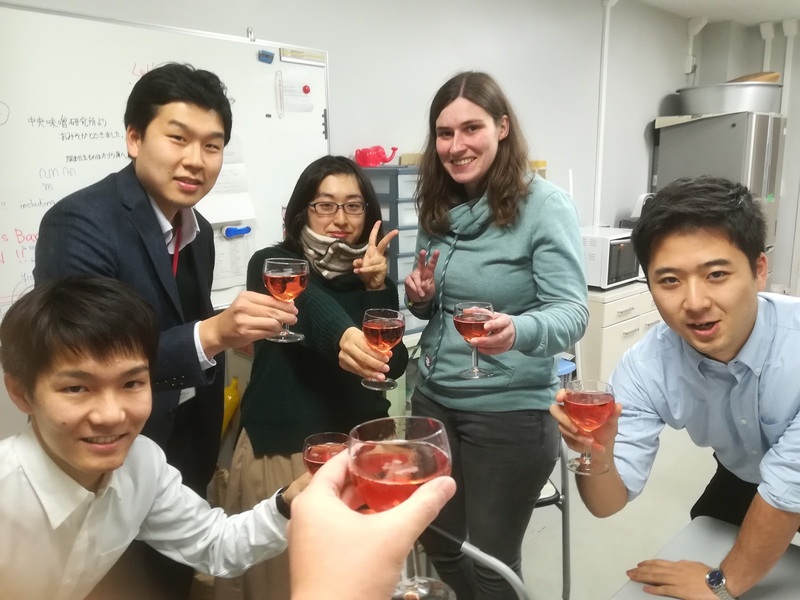 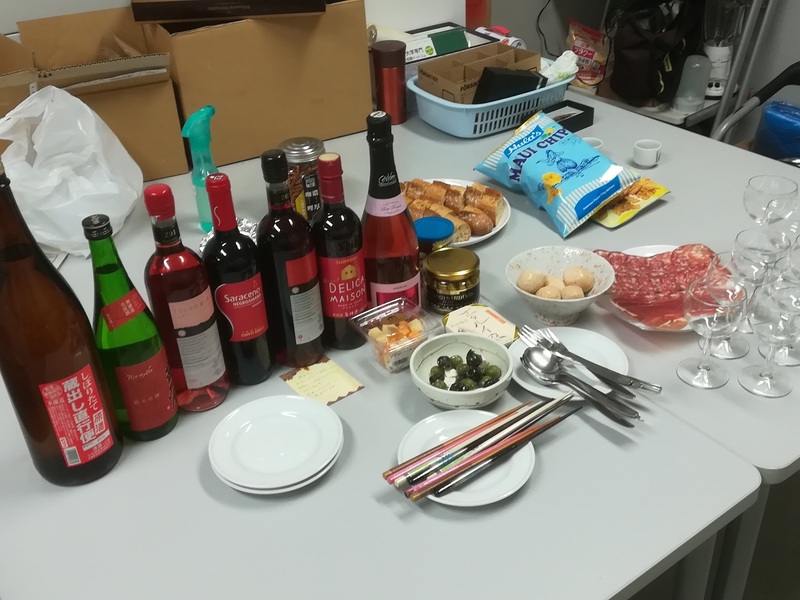 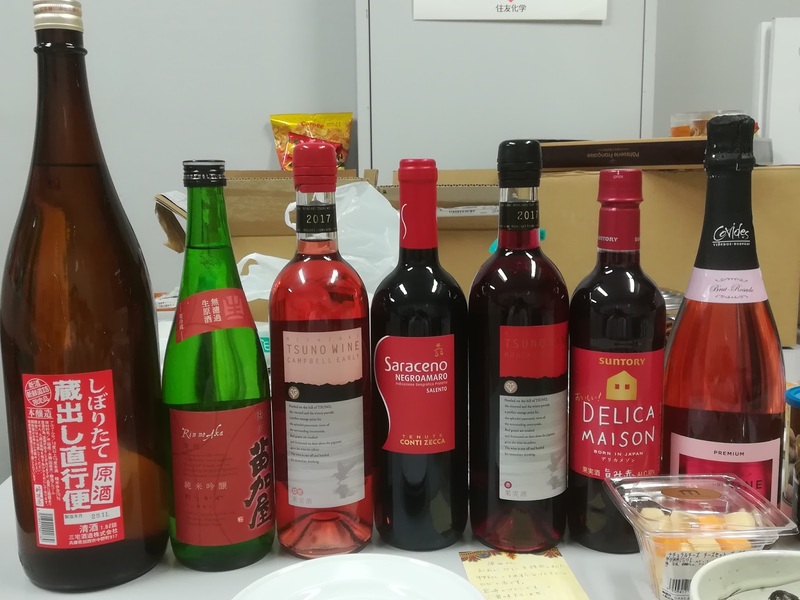 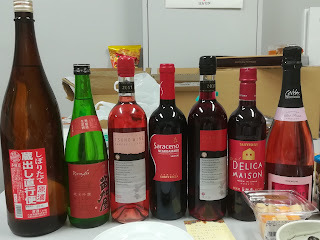 We had X'mas wine party (?) 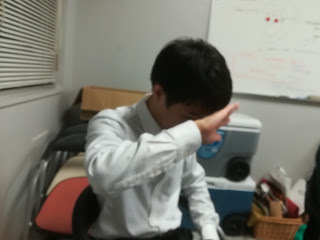 with Birth-san. 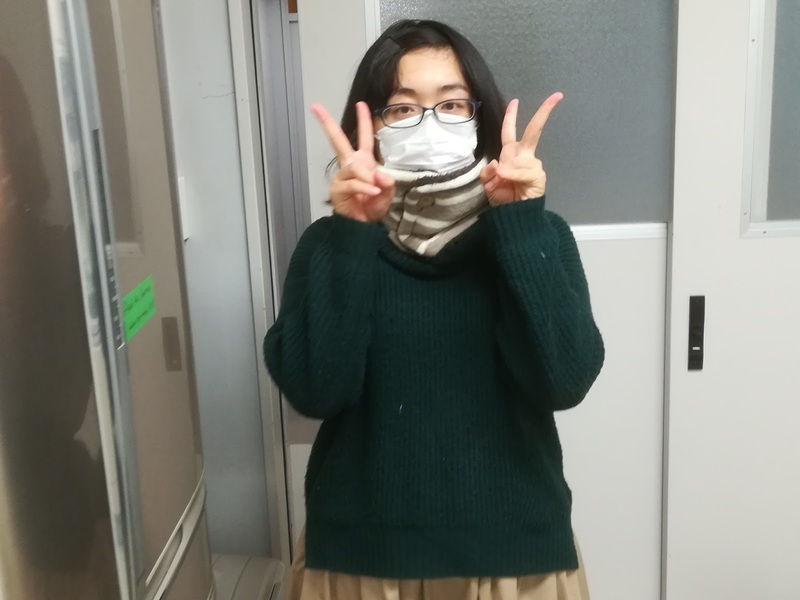 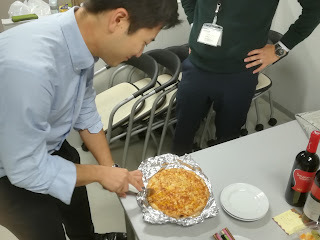 Additionally, it was a birthday for Kunisawa-san! Risa also join the party. Birth-san served tasty hot wine!! 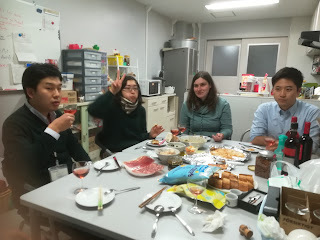 We enjoyed very much. 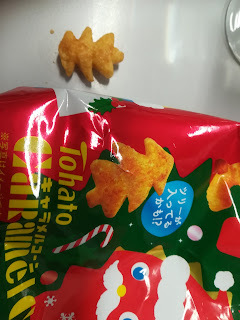 We found tree shaped snack! 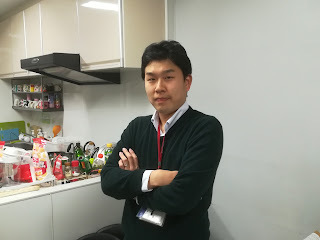 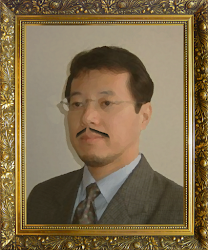 Birth-san, please enjoy your stay for another two weeks! !